Rosenberger, a leading German technology company announced that it is keen to work with all the leading telecom companies in India for the deployment of 5G technology. India has leapfrogged into the 4G arena and there is growing anticipation around 5G. In the current scenario, the biggest issue the operators are facing is that of capacity crunch. At the recently concluded India Mobile Congress 2018, Rosenberger demonstrated capacity enhancement solutions in Base Station Antennas to address this issue. 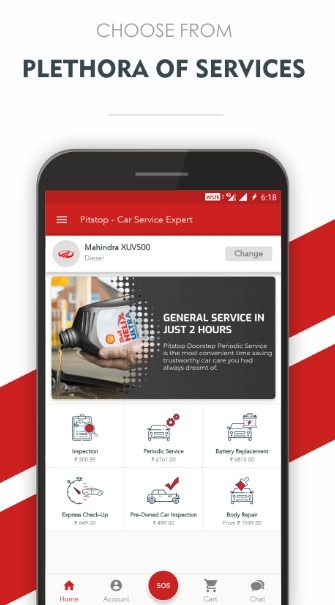 It is critical for India’s highly competitive marketplace, that such solutions are deployed that would result in customers’ satisfaction on a continuous basis. In line with this, Rosenberger showcased next-generation wireline and wireless solutions. With multiple bands and technologies, availability of tower space is a major concern with operators and they need multiport multiband antennas that can host all the bands and technologies. The regular multiport multiband antennas become too wide impacting wind loading on the towers. Rosenberger has come up with innovative solutions offering smallest width antennas to address this concern. The next frontier of wireless technological evolution sees dominant use of the E/V Bands for Backhaul/Fronthaul/ Access network, for which Rosenberger is already geared up. There is emerging trend of operators looking at using 5GHz band to alleviate the capacity bottlenecks. Rosenberger would be offering multi band and point to point backhaul solutions in 5GHz. 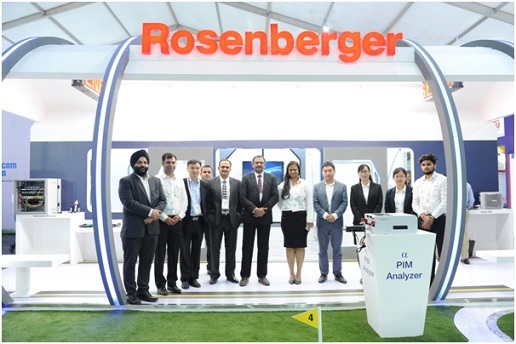 Overall, Rosenberger is uniquely positioned to meet all such imperatives and demands of the Indian market. Operating out of a modern Goa facility, the localised manufacturing, best in class R&D and testing facilities, we at Rosenberger ensure to supply high quality products in accordance with the most stringent international regulatory standards. The Rosenberger group, founded in 1958, has more than 10500 employees globally, with manufacturing footprint in Europe, Asia as well as in North and South America. It ranks world-wide as a leading manufacturer of connectivity solutions in high frequency, high voltage and fibre optic technology and provides standard and customer-specific products for indoor and outdoor wireless coverage and provides end-to-end solutions and services to its customers. The company is known to offer the most advanced technology and highest quality in its products and services. Rosenberger founded its first subsidiary in India in 2005. At the current location in Gurgaon – Haryana, an assembly and cable fabrication plant was established in 2009 and extended by a separate turning shop in 2012. In 2015, Rosenberger started its second factory in Verna Goa. The sales offices are located at Mumbai, Pune, Gurgaon and Bangalore.